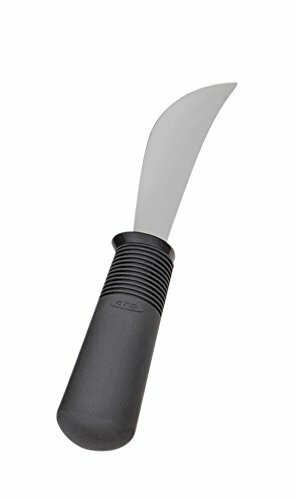 Good Grips Standard Rocker Knife by AliMed at Get Cheap Health Insurance. MPN: 713134. Hurry! Limited time offer. Offer valid only while supplies last. Good Grips(R) Utensils Soft and flexible built-up handle with flexible ribbing adapts to any grip. Ideal for patients with limited grasp strength.